Many people are discovering crypto-currency in 2017. Keep in mind that even though the rate of growth is impressive, it's reflective of industry adoption whose momentum has been obstructed by difficult technical barriers to entry for the "common investor." It's not easy getting your fiat money converted into the crypto universe; and even after you've accomplished that, it's a learning process to determine which exchanges you're going to use to purchase your preferred currency, and how to safely store your investment. Retail investors are starting to catch on. 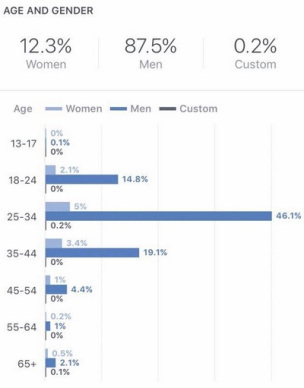 From the above survey results, it's apparent that the crypto industry's current group of investors is heavily skewed towards younger males. In addition, most of those younger males responding are likely to be in technology; this demographic is all about to change. We are about to see an enormous influx of investment. 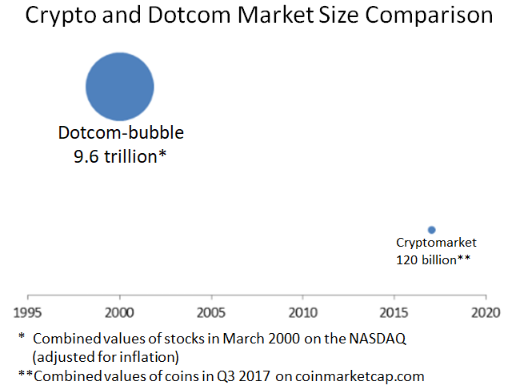 While it's not desirable to repeat the mistakes of bubble investing, the graphic serves the purpose of demonstrating that the investor reach and interest in crypto-currency has not peaked; in fact, I would expect the ultimate size of any bubble in crypto-currency to be much larger given its global reach compared to the relative focus of the Dotcom bubble in primarily western stock markets. To answer what investing behavior and choices we can expect of this additional capital flowing into crypto, and its affect on XRP valuation, we have to examine it from two different perspectives: the retail investor and the fund manager. We're already familiar with the demographics of the current crypto-currency investment community; but the makeup of our new set of retail investors are anything but what we've already seen. They will be comprised of a much more diverse constituency and will include groups that are currently under-represented in crypto investing: Women, retirees, hobby investors, stock market day traders, and traditional ForEx traders. You may be starting to draw some conclusions already about the different makeup of the group that is about to adopt crypto; just make a mental note about these generalizations for now - and whether you agree or disagree with them. Arbitrage fund managers will target those markets with the highest differences by exchange or geographic region in an effort to capitalize on these differences. While it might seem like arbitrage fund managers might not be concerned about the actual asset, they must also look at the true underlying value of what they're trading. To effectively execute arbitrage strategies, sometimes these fund managers must hold a pool of the underlying asset. This means that in addition to market inefficiencies, they must consider the inherent strength of the asset they are holding and trading from a long-term perspective if they plan on maintaining any significant reserves. While value fund managers do use technical analysis as one of their tools, they also balance it with careful consideration of an asset's business value and its probability of dramatically increasing to a more appropriate price reflection by the market. 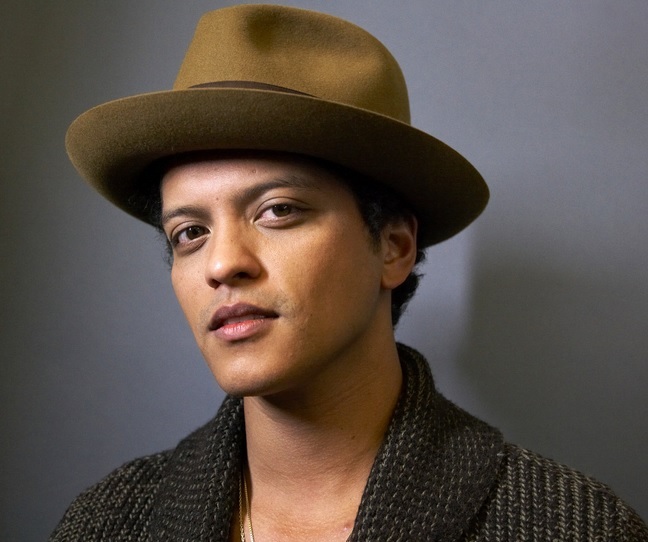 When you think of value funds, it's the same concept as a music producer discovering a young singer that has the vocal capabilities of Sia or Bruno Mars. Growth Funds are just the opposite of value funds. 16 They follow the maxim "the crowd is not wrong." They pile onto already-identified winners and continue the momentum. The equivalent in stock investing would be buying more Google or Apple stock. Those two are already recognized as industry leaders and have already led the pack multiple times in terms of valuation. By buying more of it, the growth fund manager is betting that further price appreciation is still possible. The growth fund manager still must conduct a SWOT analysis, but technical analysis is also very important at quickly identifying when a stoppage of further growth has occurred. Hybrids are sub-categories of growth funds or value funds. One type of hybrid fund is the index fund. 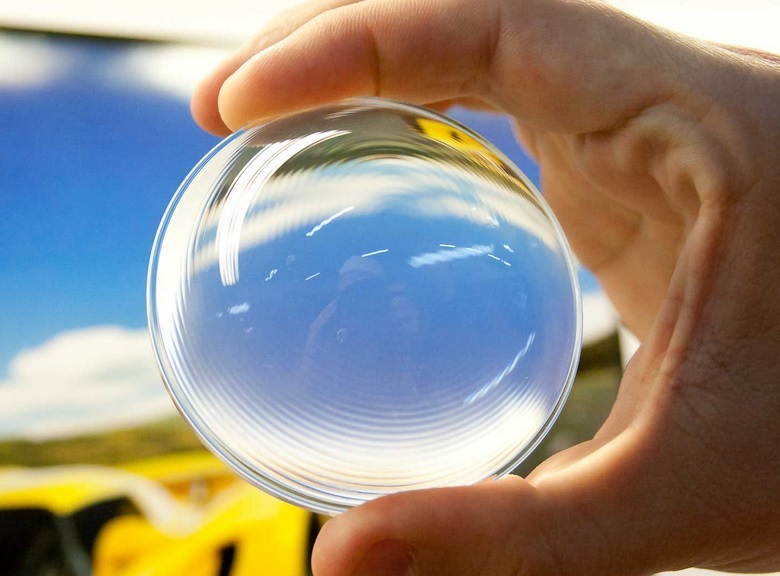 It usually has a representative sample of a specific market. The fund managers for index funds will need to identify their "representative sample" based on factors such as volume and market capitalization. 17 Index funds are attractive to investors who are betting that an entire industry will appreciate in value. Now that we know who the new investors are in crypto for the foreseeable future, what kind of evaluation will this new group do when considering their investment portfolio? The above list is based on my own list of considerations when I was first researching crypto-currencies in 2013. While Bitcoin was first, I knew it was not the best from a technological standpoint. However, in addition to the technology of the idea or solution, its necessary to take many real-world considerations into account as well, as we've seen from Bitcoin's dominance from 2009 through today. Do not underestimate the last three business factors in this checklist. Fund managers will definitely be doing this analysis, and since they're controlling assets at a much greater level than a normal stakeholder, they will conduct a much more thorough evaluation. Retail investors that are interested in identifying long-term investments will also be doing this analysis, as will short-term and day traders looking for a safe landing area with their liquidity between riskier trades. For myself, the journey that lead me to XRP started with a comparison, and continued with outcomes from scenario analysis. 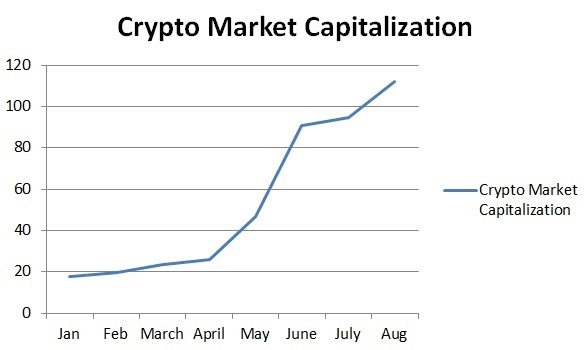 Bad things happen in crypto. For Bitcoin, it seems that one of their weakest points has been code governance. The developers, business associations, and the miner consortiums that comprise the Bitcoin ecosystem do not seem to agree on much 21 lately, and as a result, we now have Bitcoin Cash and Bitcoin. The entire summer of 2017 exhibited muted price movement, or even declines in some cases, for the top ten choices; the entire market suffered because of bad press coverage of Bitcoin governance. I bring this up as an example because I don't want readers to miss that Ripple is on its seventieth version. 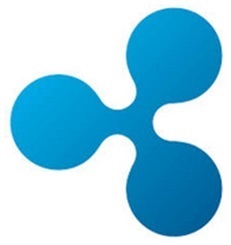 22 When Ripple architects create an update to improve the network, there is no conflict and fork; instead there is only anticipation for new features! While comparative analysis with an organized checklist can reveal much, each investor or fund manager should also chart out different business scenarios and their associated probabilities, along with some assumptions around what each would do to the price of the crypto-currency. I challenge you to create your own checklist as well, even if you're a more diversified investor than myself; this technique should reveal much to you about your choices, and may even reveal some new investment candidates for you. If I'm correct, you will find out for yourself why XRP is going to be a very strong choice for the new investors. For me, the journey was arduous when I dove into each crypto-currency and attempted to rate them according to objective criteria. When I did this, it revealed one with the stark contrast I was looking for; Some of the new retail investors and fund managers will be so overwhelmed by XRP's qualifications that they might ask "what's the catch?" And the wonderful answer for them? There is no catch.